I wanted to experience life with pure water, try to heal my skin problem and get rid of the bottled water hassle. 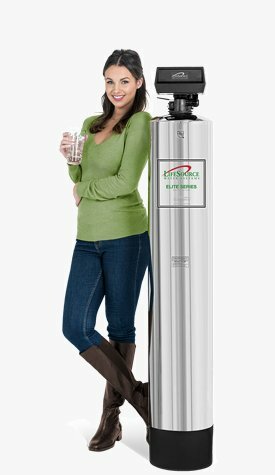 We recently purchased a house and wanted the benefits of clean, pure water throughout the house. Plus bottled water is inconvenient and cumbersome. We were very concerned over chlorine absorption internally and especially through the skin and inhalation. Also, I have extremely dry skin and wanted to save on buying water bottled water for drinking. We wanted better drinking water, that we could trust was pure and good. Just Great Water!!! 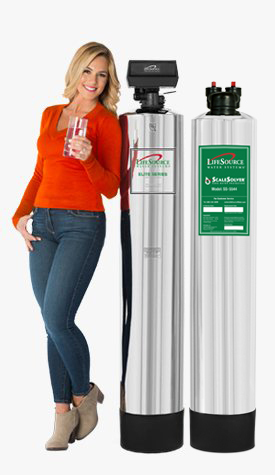 We have a peace of mind that we can drink good tasting clean water from any faucet at home. 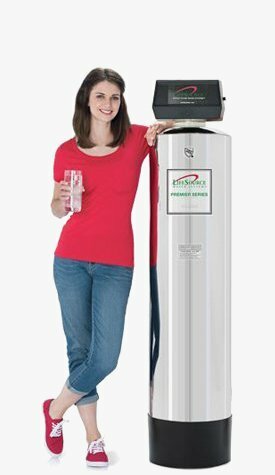 We strongly believe having the best H2O is essential in our daily life and health. Our salt system was 15 years old and no longer worked. It also only affected our hot water. We finally got pure drinking water from the faucets and are able to clean the bathrooms more easily thanks to LifeSource. 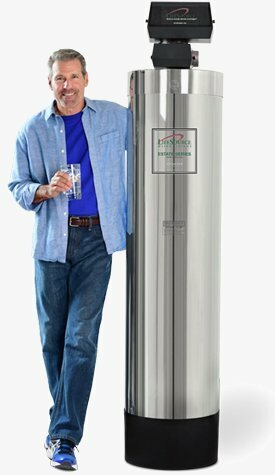 We wanted pure water without the trouble of home delivery and salt rejuvenation. Our neighbors have had a LifeSource unit for the past 3 years and are very happy with it! We wanted higher quality drinking and bathing water system. We also wanted a system that would take up less space and require less maintenance.